In two new briefs , the National Research Center on Hispanic Children & Families adds to its assessment and inventory of the national data infrastructure for understanding the diversity of Hispanic families. 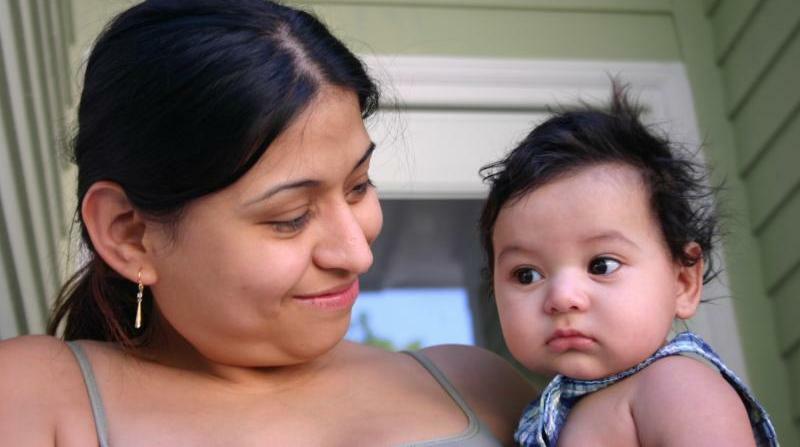 In the first brief , Lina Guzman and Maria Ramos-Olazagasti reviewed more than 20 large, mostly national data sets for the inclusion of measures that are critical for understanding Hispanic family life. In the second , they assessed the utility of using the Administration for Children and Families’ Supporting Healthy Marriage (SHM) Evaluation data set to understand Hispanic family life. ﻿National surveys are used by policymakers and program developers to allocate resources and to inform policy and practice. 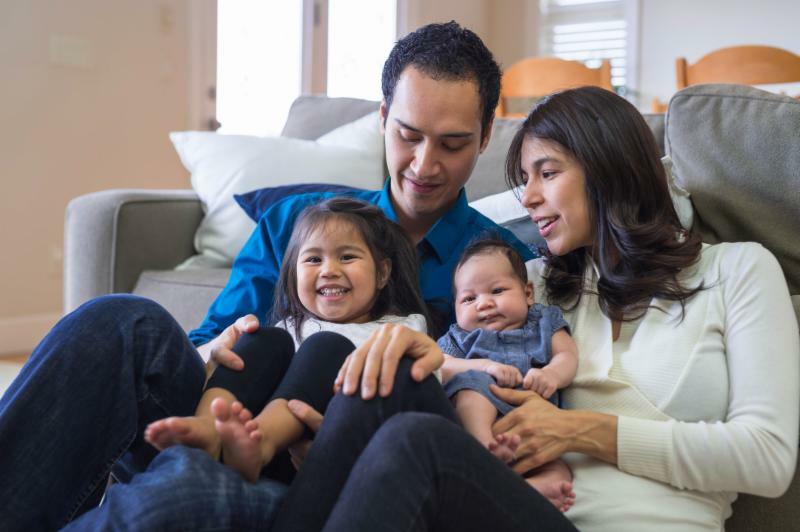 Guzman and Ramos-Olazagasti emphasize the need for a new national panel of U.S. households, and outline recommendations for future data collection to help reflect our increasingly diverse population and its growing number of Latino families. For those attending NRCEC, stop by our booth to learn about the latest research and tools on ECE among low-income Hispanic children and families. On Monday, June 25 th , 2018 (1:30 – 3:15 PM) , Center co-investigators, Julia Mendez and Lina Guzman, will present research on early care and education access and use among Hispanic and immigrant families. If you are unable to attend in person, you can still view the session via the conference live stream . We also want to thank everyone who registered for the Mentoring and Networking Lunch on Tuesday, June 26th, 2018 (12:00 – 1:15 PM). We are looking forward to your participation! 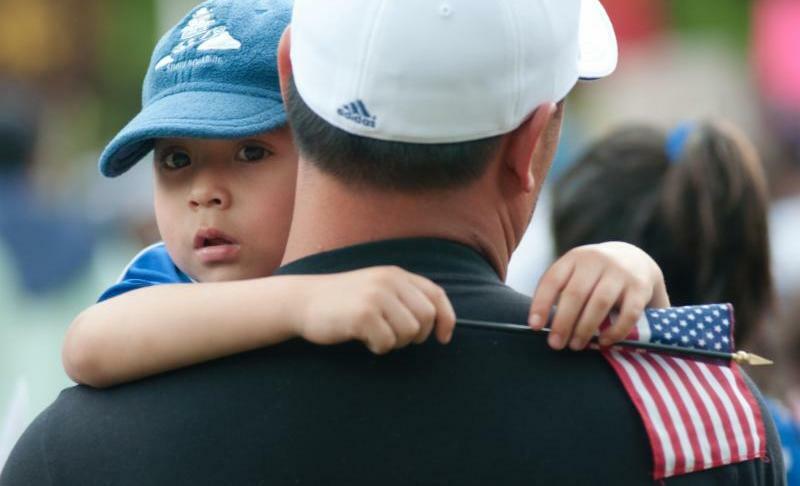 The Economist recently highlighted an innovative new study underway that will look for causal links between parental income and child development. The experiment wil l test effects of unconditional monthly payments and follow up with the mothers through the child’s third birthday. The article features comments from Center co-investigator Lisa Gennetian, Ph.D., who is a collaborator on the study. 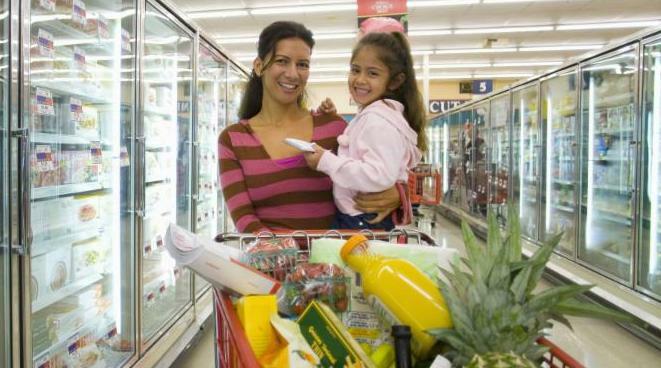 Salud America discusses the challenges that recent Latina immigrant mothers face when navigating "food swamps" (neighborhoods with few healthy food options) as well as their implications for the overall health and rising obesity among Latino children. A new study from the National Bureau of Economic Research finds that enhanced immigration and deportation enforcement may deter Hispanic citizens from participating in safety net programs due to fear of exposing non-citizens in their networks. 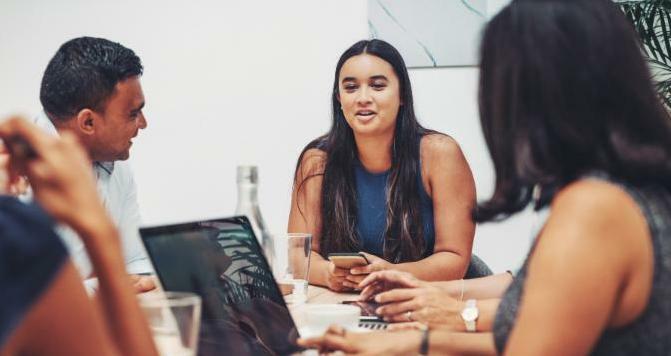 The study provides further insight into the reasons Hispanics may not seek public assistance programs compared to members of other racial/ethnic groups.